Welcome to my homepage! 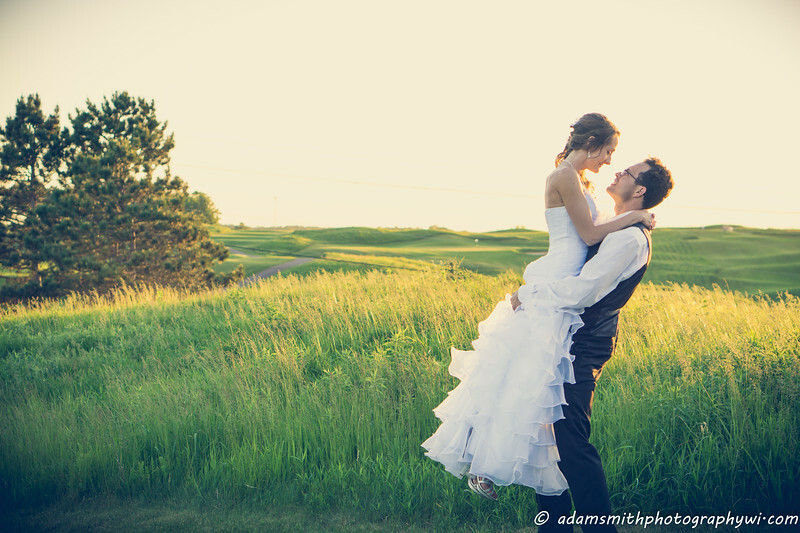 I'm a wedding, portrait and event photographer from Eau Claire, Wisconsin servicing all of western Wisconsin and the Twin Cities area. I'm a self taught photographer who fell in love with taking pictures during a semester in Spain. I find taking pictures to be an incredibly fun and rewarding challenge and have been developing my own style over the years. I put equal importance in both candid shots and the traditional staged portraits. Each and every time that I turn on my camera, I learn something new that only feeds into my passion for capturing incredible images. I keep my prices as competitive as possible and provide only the highest quality work. Have a look around and contact me for a consult or to book your session!